Millions of consumer electronics reach the end of their life every year. Recycling them isn’t nearly as effective as you’d think. Between 20% and 35% of the material content of a phone is lost when the phone is shredded and melted down for recycling. Critical rare earths are present in every single electronic device you own. 99% of them cannot be recovered for recycling. Your smartphone consumes enough energy during manufacturing to power 1,200 60-watt light bulbs for an hour—energy lost when the phone is shredded. That’s the number of smartphones that have been made from 100% recycled materials. We cannot make a new phone from an old one. Recycling electronics is a waste of energy. Recycling is better than throwing stuff away. But it’s not a solution—and it’s not nearly as “green” as electronics manufacturers want you to believe. 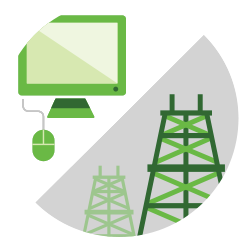 When you buy a smartphone or a tablet, it comes with something you can’t see or feel: embodied energy. It takes (literally) tons of raw materials, hundreds of man hours, and enormous amounts of energy to manufacture the electronics that most of us use for less than two years. 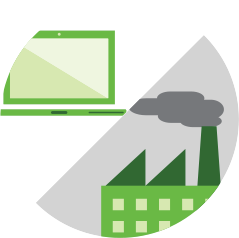 70% of the energy that a laptop uses in its lifetime is spent during the manufacturing process. For a desktop, the number is as high as 80%. Just how much energy does it take to make a computer? Almost as much as it takes to make that big refrigerator in your kitchen. 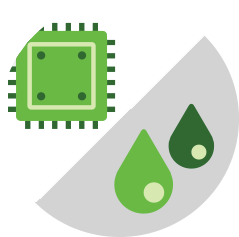 Our electronics might be smart, but they are also dirty. weighing less than an ounce, guzzles up 70 pounds of fresh water. uses up to 12 times its weight in fossil fuels. emits over 500 pounds of carbon dioxide during manufacturing. All that energy, all that water, and all those emissions can’t be recovered during recycling. When recyclers shred phones and computers that could be repaired or reused, they are shredding the embodied energy and materials, too. Recycling doesn’t close the loop. Consumer electronics are one of the most complicated products we know how to make. The average cell phone is made up of at least 500 components—most of them a complicated cocktail of different materials. That makes recycling electronics way more difficult than something like a tin can. A typical cell phone, for example, is about 40% metals, but the metals are alloyed together. Recyclers have to untangle each metal from the blend before it can be put back on the market. 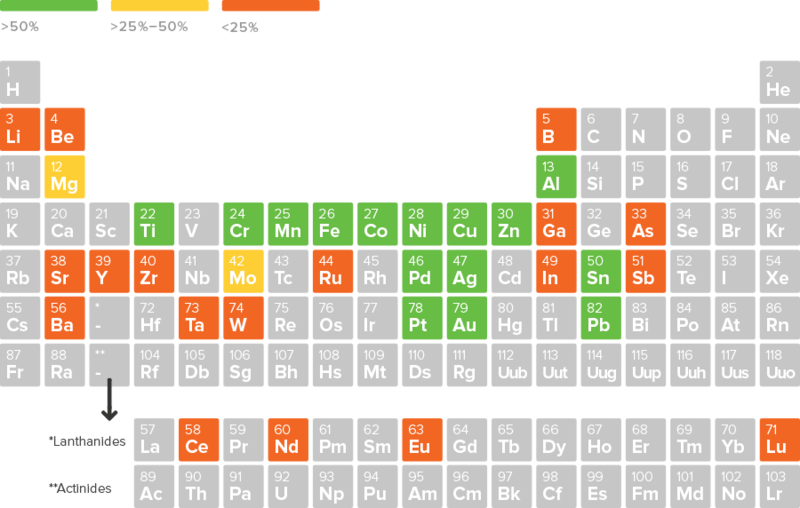 Some metals, like critical rare earth elements, are too difficult or too expensive to separate out for recycling. 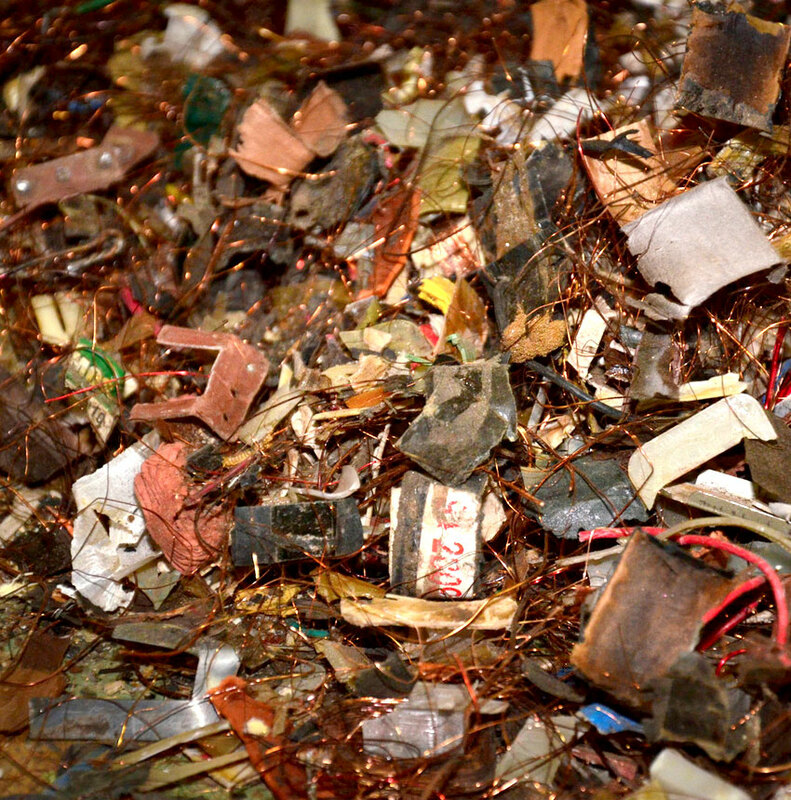 Roughly half of the metals in a cell phone are lost in a recycler’s smelter. What's in your cell phone? 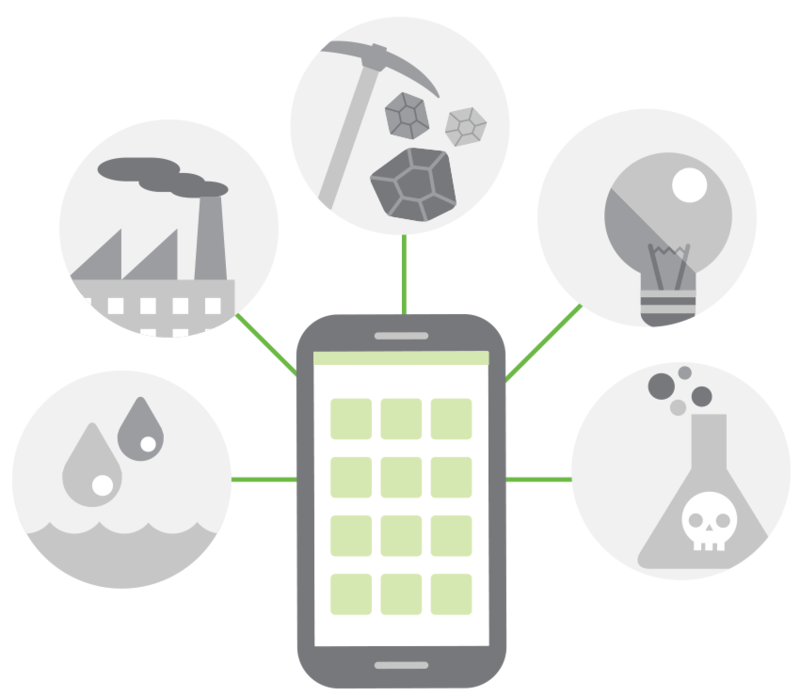 Of the over 30 metals in your cell phone, half of those metals have functional recycling rates under 50%—meaning the properties that made the metal desirable in the first place cannot be retained, and the metal cannot be reused. The best shot we have at reducing the environmental impact of our electronics is to keep them around for as long as possible. Repair is the first line of defense against waste. It extends the life of electronics: users can replace broken components, put in a better battery, or upgrade to higher-capacity RAM whenever they want. That means less stuff in landfills and less things in a recycler’s shredder. And it doesn’t stop with the owner. Manufacturers can repair their products, too. 65% of all cell phones collected in the US are refurbished or repaired, then resold—not recycled. That’s because recyclers make an average of about 50 cents per recycled phone. Resellers, for comparison, average $20 per phone. Even better, when stuff is repaired, it holds on to all the energy and all the materials it used up during manufacturing. Nothing is wasted. Nothing is lost. Repair is better than recycling. And we're not the only ones who think so. Leading think tanks, like the Ellen MacArthur Foundation, say the best way to support both the economy and the environment is through a Circular Economy, where resources are designed for widespread reuse. In a Circular Economy, repair is the inner loop—making it the quickest, most effective way to get more value out of our resources. Reduce, Reuse, Repair, then Recycle. It’s better for the planet, the pocket book, and the bottom line. If you’re not going to use your device anymore, pass it on to a family member or friend who needs it. Instead of recycling, sell your stuff on Craigslist or eBay. Or sell your old phone to folks like TradeUps, one of the biggest electronics refurbishers in the US. 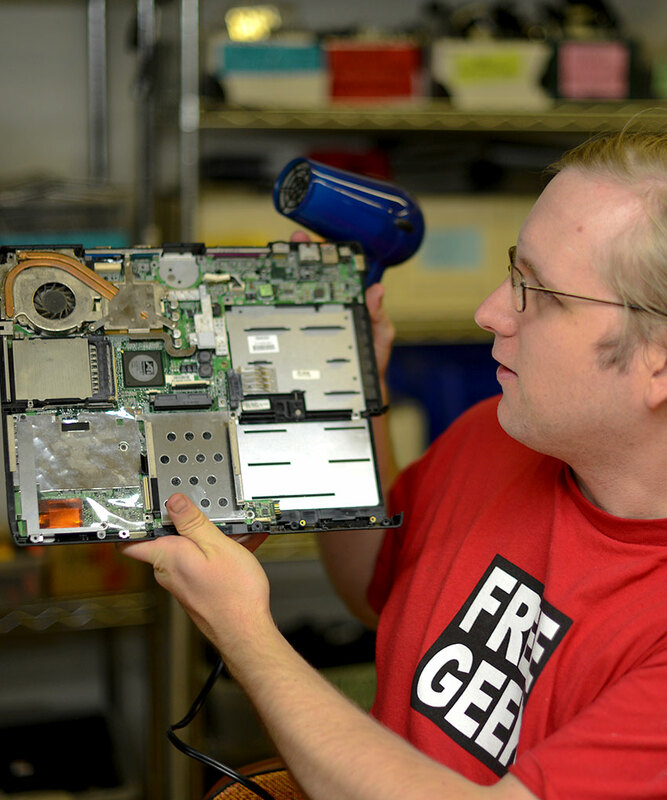 Encourage your company to donate old hardware to schools and reuse programs. Make sure they go on to a second life. The world needs fixing. Some people don’t have clean water because they don’t know how to repair their water pumps. Many companies don’t make parts and manuals available to independent repair experts. We’re fixing that. iFixit is the free repair manual. Fix your things. We’ll teach you how.